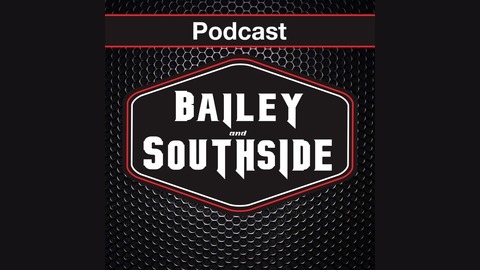 The podcast of The Bailey and Southside Show. Four hours of intellectually immature nonsense. Listen live in Atlanta on ROCK 100.5 FM WNNX weekdays from 6am - 10:00 am. Or stream anywhere on the Rock 100.5 app. 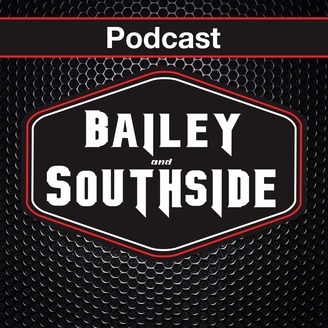 On today’s episode of Bailey and Southside we play a round of Smarta Marta, Homeless Josie comes into the studio and we get Duct Tape on the phone to battle intern Branden and Deaf August for a date with Josie, Brandi gives you headlines, and so much more on today’s Bailey and Southside podcast!